Hi, I’m wondering what’s the status as far as headers go ? 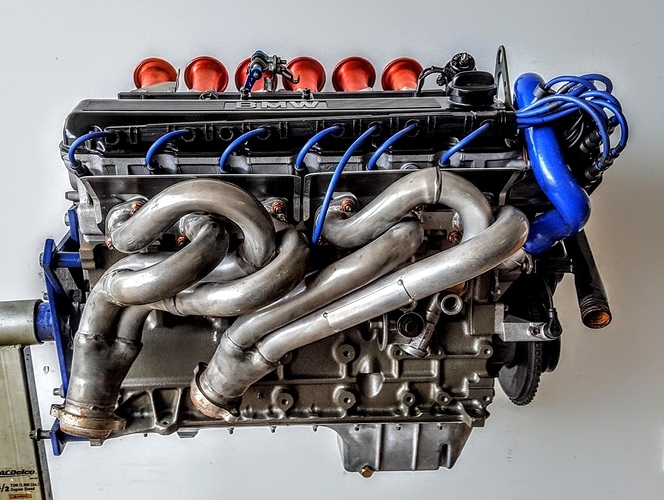 Asking as I see some items are aloud to be upgraded and I just happen to put together another group buy for Racing Dynamics headers. I do have access to a SpecE30 racer or 2 via members in south east for testing. Only stock exhaust manifolds are allowed in this series.